Congratulations! Please review all the information below. 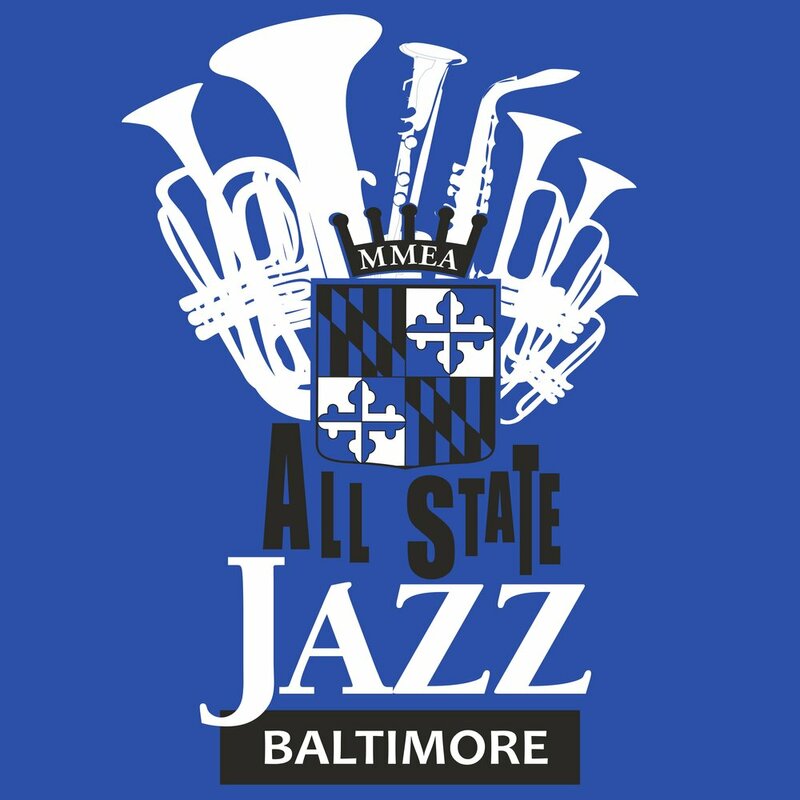 Read about participating in All State 2019, complete the student committment and medical form, plus review the student and parent/guardian rules. Critics describe Rick Hirsch’s music as “seductive, audacious, gritty, and [occasionally] raucous.” Hirsch is an award-winning composer, arranger, and saxophonist who began his career apprenticing with jazz luminaries Bob Mintzer and Toshiko Akiyoshi. He has written music for jazz icons Yusef Lateef, Tito Puente, and Eddie Henderson; the Capitol Quartet; and school ensembles nationwide. He is also a staff arranger for the Penn State University (marching) Blue Band. An inspiring educator, Hirsch is in demand as a guest conductor and clinician, and formerly served on the music faculty of Penn State. In 2017 Rick Hirsch’s BIG OL’ BAND released their acclaimed CD, Pocono Git-Down, celebrating the vibrant under-the-radar jazz scenes beyond the big cities. Hirsch has music degrees from University of Massachusetts-Amherst and Northern Illinois University. He studied with Lynn Klock, Yusef Lateef, David Liebman, and Boysie Lowery. Hirsch lives in State College, Pennsylvania, with his wife (science writer Rebecca Hirsch) and their daughters.